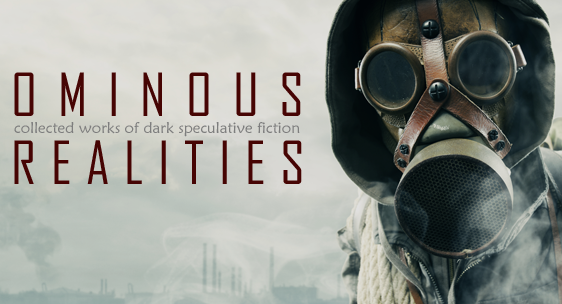 On December 10th, Grey Matter Press will be releasing a new anthology of horror, sci-fi, and speculative fiction called Ominous Realities. It'll feature my story 'Born Bad,' which I just realized was written a year ago almost to the day. As usual, the e-book will be available first, and hopefully the trade paperback will be out in time for Christmas. 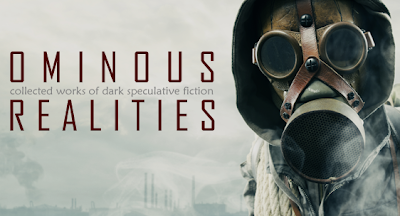 If there's someone in your life who enjoys weird fiction, grab a copy for a stocking-stuffer. Also, if you have an obnoxious conservative relative, get one for them too. You probably won't have to deal with them again next year.